Are you looking for hair color ideas? Dying your hair blonde for the summer? Need a little inspiration to bring to the salon? 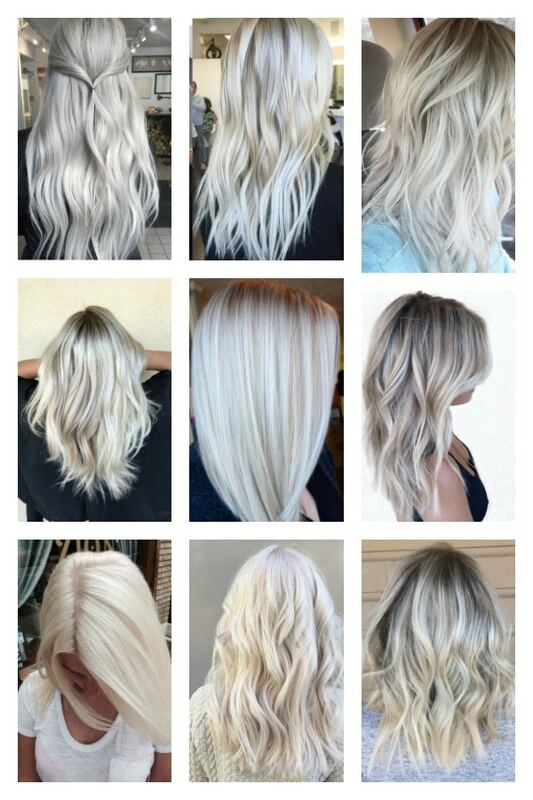 Choosing the right shades of blonde can be a test. Believe me, I know. I’ve been every shade under the sun. From platinum blonde to a tangy orange (that one was a mistake) – the hue you choose makes a huge difference. I like to turn to Pinterest, Instagram, and YouTube for hair color ideas. There are so many bloggers online that showcase hairstyle tutorial which truly provides me the inspiration I need to make a change. I’m just about due for a salon appointment and am torn between a few shades. I don’t know which one I want! EEK! 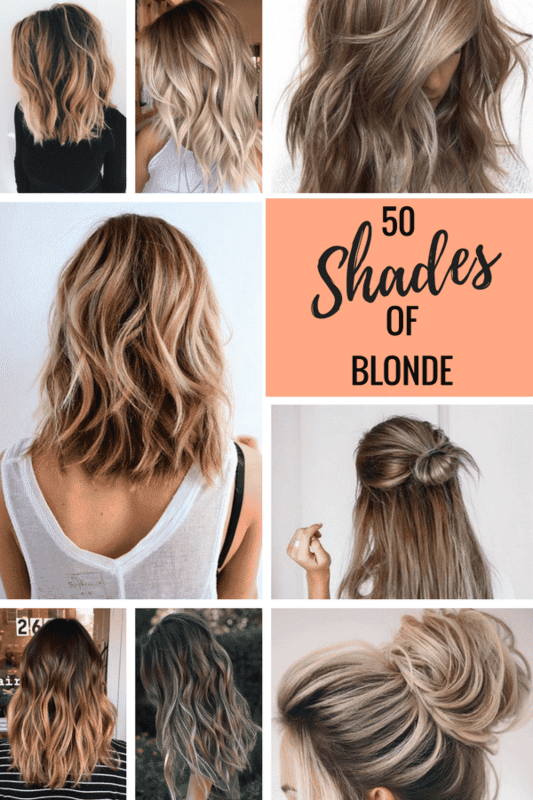 In case you are in the market for some hair color ideas, I rounded up my top 50 shades of blonde. Honestly, I’m going to whip this post out and show it to my stylist when my appointment comes up. We’ll walk through each style and figure out which works best for my skin tone. 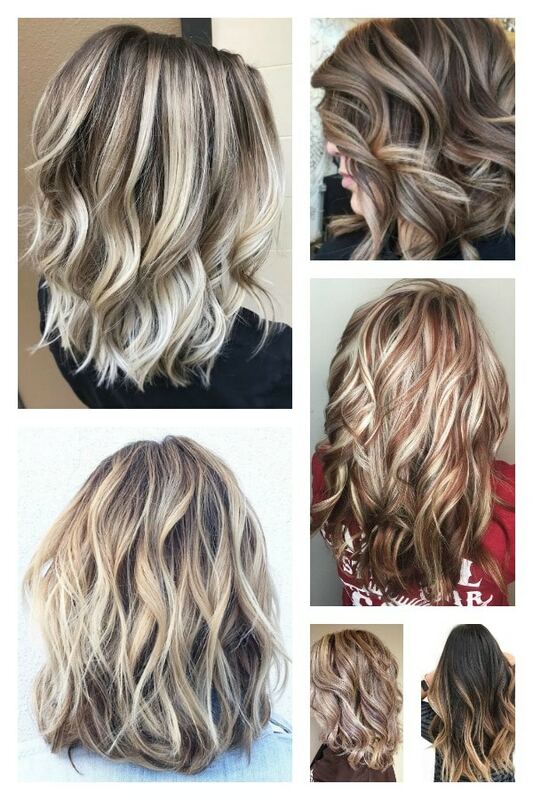 I’m sort of leaning towards the blonde balayage because my roots are so much darker than my blonde… but it’s a big difference compared to what I have now. I don’t know if I can make the move. Take a look at all the different styles I have here for you (and me). Which do you like best? I just don’t KNOW!!!!!!! Out of the above first bunch of the 50 shades of blonde, my favorite is the top right corner. I like that one best. 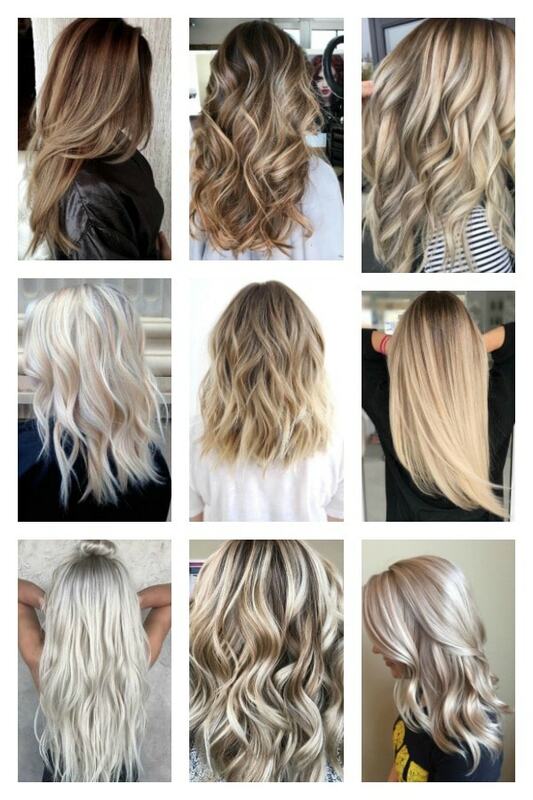 But in this section of the shades of blonde… I love the center photo. I think I could grow my roots out and they won’t stand out as HARD as they do now if I start with this color tactic. How do you color your hair? Have you switched over to the balayage yet? What about our greys???? I guess I’m not thinking about those suckers. UGH. Turning 40 has given me a whole new set of rules, hasn’t it? My favorite in this section is number 8. I like the COLOR of the blonde. It’s super LIGHT. I don’t think I’ve ever been this light before and I am not even sure I can pull it OFF if I am being honest with you. But it is stunning. And speaking of being honest – I would do ANY OF THESE. These are all right up my alley. 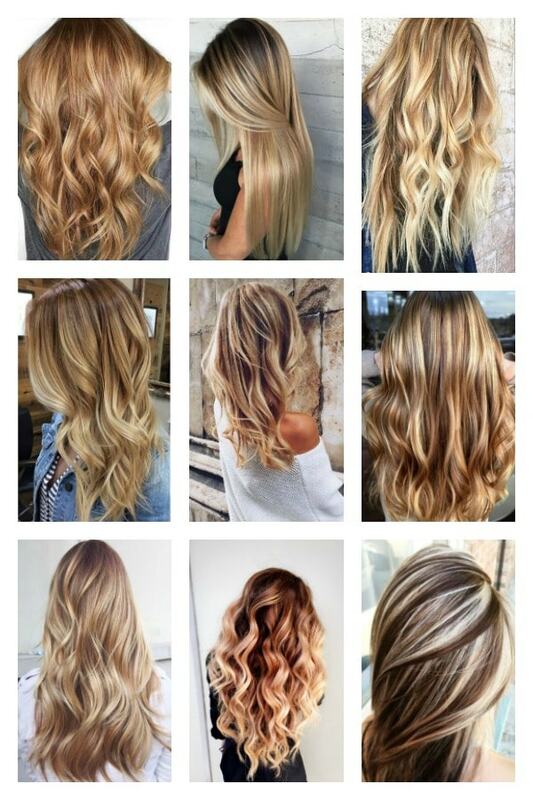 All of these hair color ideas work for me. I included this section of hair color ideas just for YOU GUYS because this section is just too light for my skin tone. I would be way too washed out if I went platinum. Ice tones do not play nice with my color profile. Again, I am obsessed with this last section. 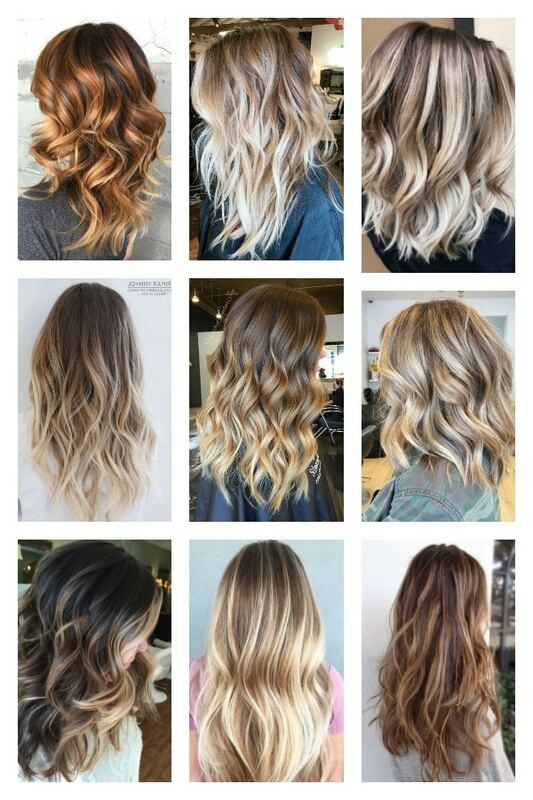 These hair color ideas all work for me. I love the contrast. I feel like they would all work for me. I am truly so confused!! Which of these styles and colors work for you? Any favorites stand out? Would love to hear! For more beauty and fashion ideas, visit my style section.